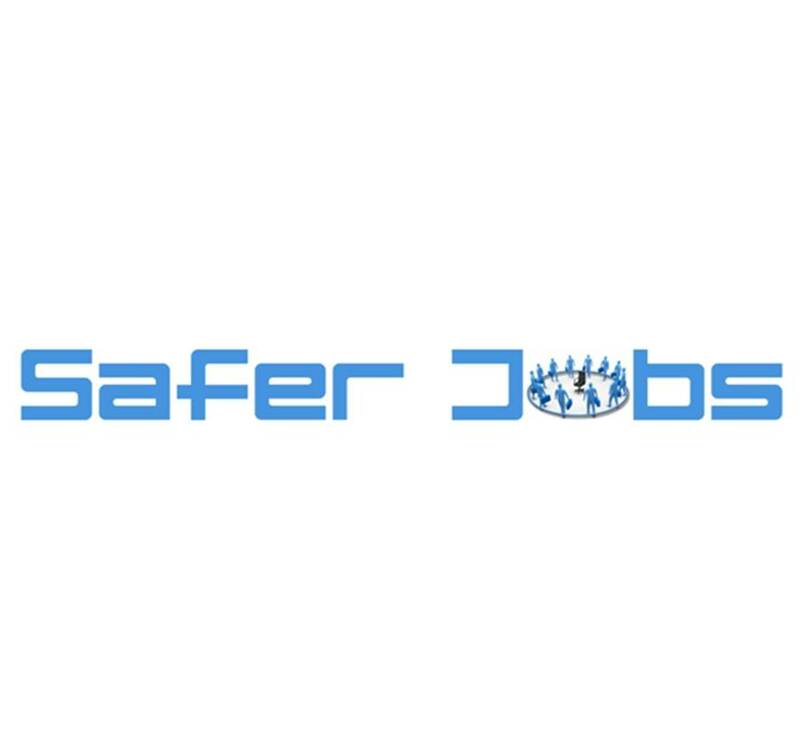 SAFERjobs (www.safer-jobs.com) is a non-profit, joint industry and law enforcement organisation aimed at tackling the rising issue of fake jobs. As featured on BBC Fake Britain SAFERjobs exist to help both employers and job seekers protect themselves from the threat of fake jobs. For guidance, best practice, and a place to report fraud, please visit our website and help us in the fight against job fraud.